Shaun E. Young is a partner with Keis George LLP and concentrates his practice in insurance subrogation and defense litigation. 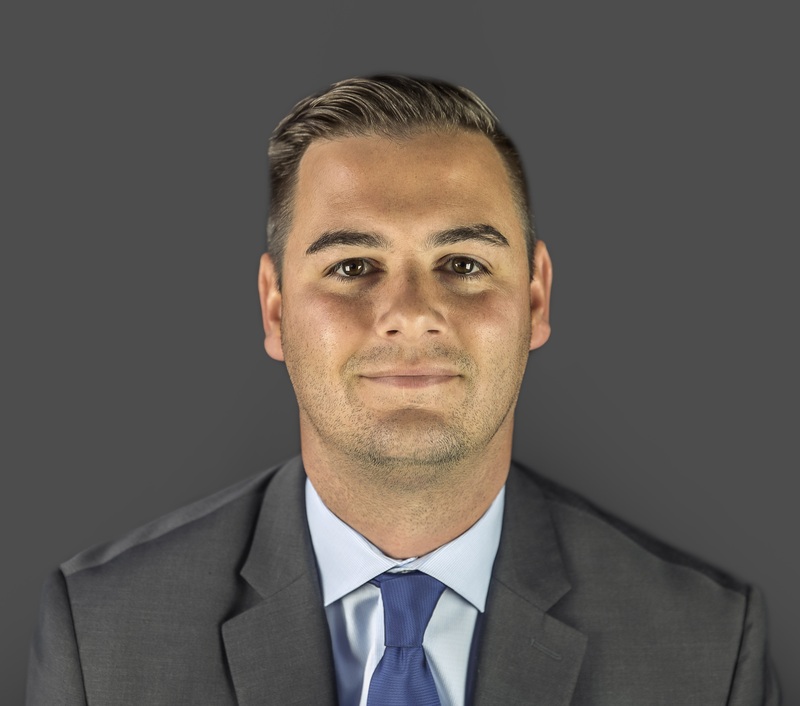 Shaun focuses his subrogation practice in large loss fire, product liability and construction defect claims, with his defense practice focused on bodily injury, construction defect and bad faith claims. Prosecuting numerous high-profile cases through trial, Shaun has extensive experience in all phases of complex and large loss litigation and has argued before several Ohio Appellate Courts. Shaun is proud to have developed strong working relationships with clients, resulting in numerous successful verdicts, judgments, and settlements. Shaun is a 2001 graduate of Baldwin-Wallace University and a 2005 graduate of Cleveland-Marshall College of Law. He was admitted to the Ohio Bar and the United States District Court for the Northern District of Ohio in 2005. Shaun was also admitted to the United States District Court for the Southern District of Indiana in 2017. Shaun has presented at many association conferences, such as the National Association of Subrogation Professionals, and to several insurance companies in Ohio on the issues of metallurgical failures, defense of first-party bad faith claims and utilization of expert witnesses to name a few. He is a member of the Cleveland Metropolitan Bar Association, the Ohio Association of Civil Trial Attorneys, the National Association of Subrogation Professionals and many civic organizations, including the Lakewood/Rocky River Rotary Club and the East Palestine Community Foundation. Shaun is an outstanding member of the community volunteering as a youth sports coach and enjoys spending time with family and friends.